Back in Balance Pilates studio is located at 53 Cowick Street, I Annabel Tsouris am the owner of this attractive studio. I teach all of the 121 sessions and small group classes. My studio is equiped with a Professional Pilates reformer, Split pedal stabiliy chair, Tower trainer, Spine Corrector, Arc barrel and a variety of small Pilates equipment. My studio benefits from free local parking, ground floor access and private changing facilities and toilet. I have been teaching Pilates professionally since 2005. I offer tuition for all levels of ability from beginners and rehabilitation through to super advanced levels for the very experienced. 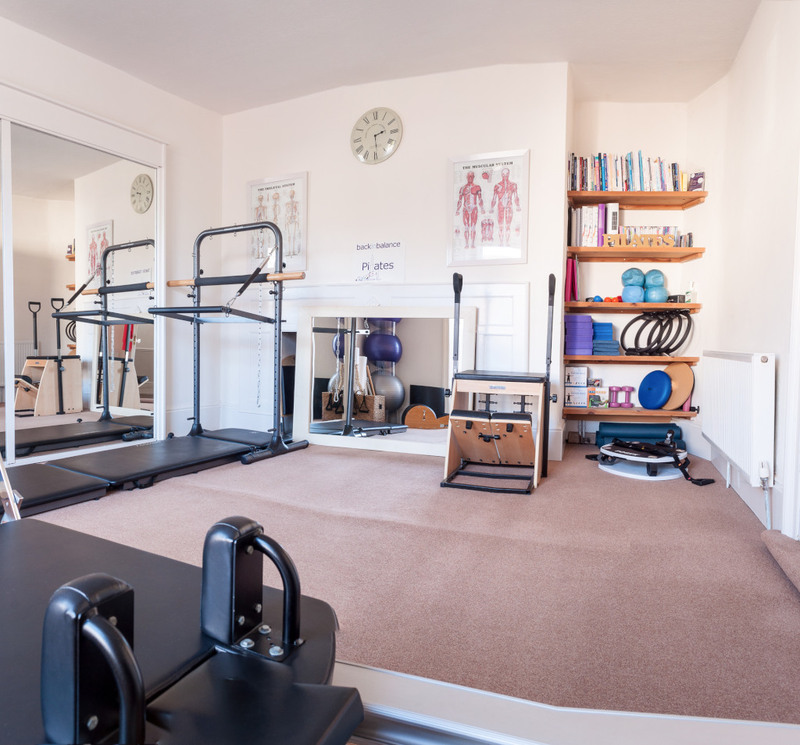 I use a combination of traditional mat work, small equipment and large studio equipment when devising my lessons so I am able to offer a tailored lessons and a wide Pilates repetoire to all my students. 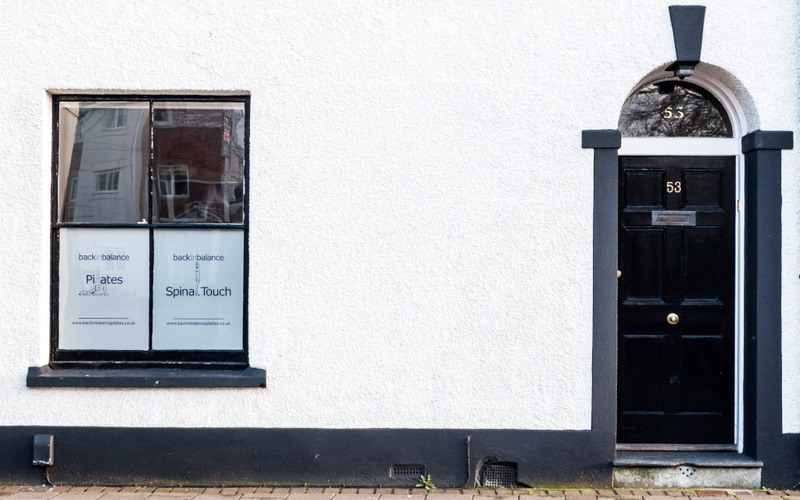 Spinal Touch is a gentle hands on treatment that realigns the body at the centre of gravity restoring balance to both body and mind. 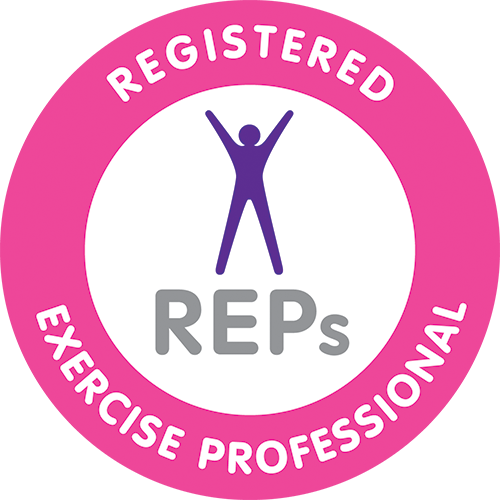 Level 4 Body Control Pilates mat work AND Level 3 Pilates Institute mat and studio equipment teacher with 15 years experience.